Little or no engagement during a telemarketing call is one way telemarketers calling on behalf of a non-profit organisation may not end up with a donation. I received a telemarketing call from a leading supplier in the market last week. The caller stated he was calling from <telemarketing firm> and he was representing X charity*. The caller spoke for more than 15 minutes without pausing to engage me whatsoever. This non-profit telemarketing call was an example of the risk of not engaging the prospective donor or lottery purchaser in the call. What did this telemarketer do during this telemarketing call? After asking me how my day was progressing, I responded by returning the favour and asking him the same. The caller told me, in a rambling fashion, how it is rare for anyone to ask him how he is doing. He then went on to tell the story of the non-profit organisation. He spoke for more than 15 minutes. I worried he was not breathing properly during the call. 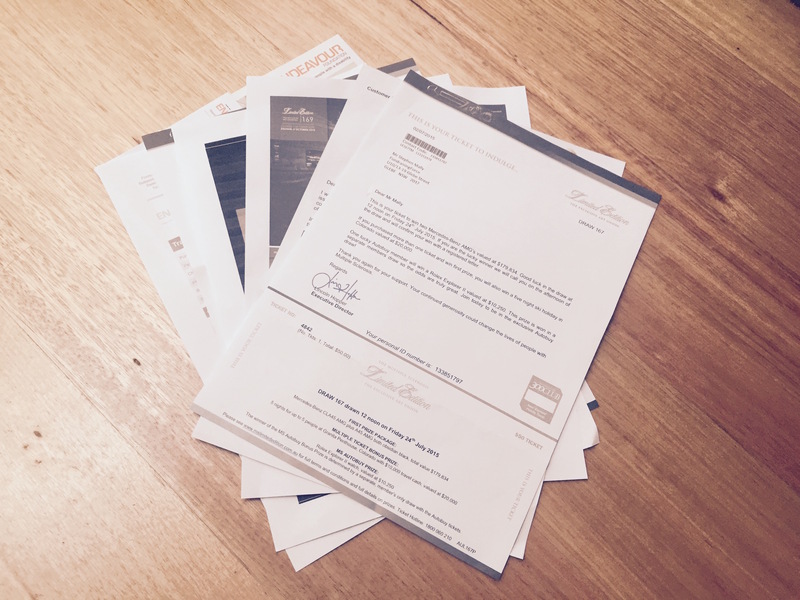 Most in Australia know FundraisingForce has offered mystery shopping of the non-profit sector for more than 8 years. Over the past week, I have told people in and outside of the non-profit industry about this call. Most asked me why I simply didn’t disconnect the call. It may not surprise you I told them I thought the call was a fantastic learning opportunity for telephone suppliers and non-profit organisations. Simply put, the caller offered far too many details about the organisation and about their programs. Potential donors do not need a PhD in your non-profit organisation. Tell them a story, keep it short and concise, and appreciate the limitations on the time of the prospective donor. In the end, the telemarketing firm and the non-profit organisation may have presented this gentleman with a very lengthy script. The fault may not lie in the caller himself. 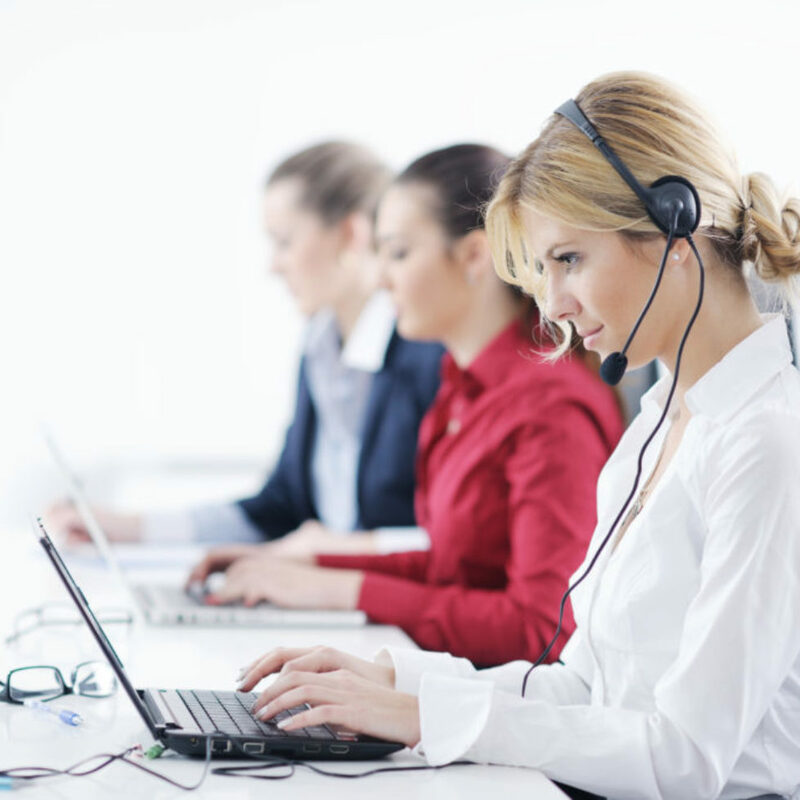 Telemarketing firms and charitable organisations need to take time to write proper scripts and, as important, train telemarketers in methodologies to engage people on the phone. Sometimes asking, pausing, and listening offers the best opportunity to engage the prospect on the phone. *Names of the telemarketing firm and charitable organisation are removed for anonymity purposes. FundraisingForce often times shares these experiences directly with the suppliers and the charities involved – compliments or constructive feedback. Recently, I wrote about the lack of upgrade strategies in charities when it comes to their regular giving programs. I am a member of a variety of regular giving programs and have rarely, if ever, been asked to upgrade my gift from the original amount. On Saturday, while away on holiday, I received a call from a supplier representing the McGrath Foundation. I took the call from a remote location. Expressed gratitude for my loyalty as a regular giver. Informed me of the progress made thanks to regular donors such as myself. Talked about McGrath Foundation’s goals for the next several years in regard to the McGrath Foundation Breast Care Nurse program, the program funded by the organisation’s regular supporters. Requested I consider a nominal increase in my monthly gift to help McGrath Foundation achieve their goals. As you know from my last blog on the topic, this is a call I have been waiting to receive. I believe every charitable organisation needs to have a regular giving upgrade path in place. Few do. The additional amount I added to my current regular gift amounts to two cups of coffee I would consume during a course of a week. 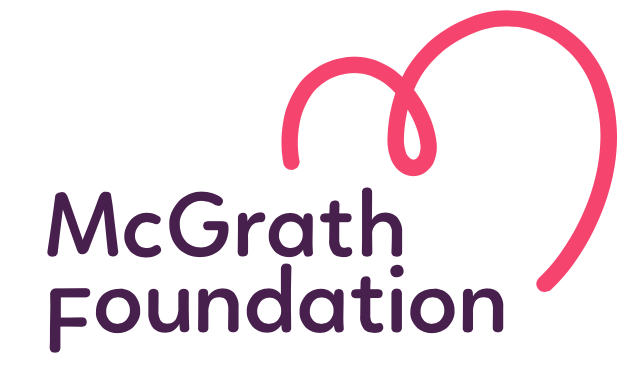 This does not impact me in any way and it is everything to McGrath Foundation and the women and men the organisation will serve in the coming year. It’s a no brainer. Last week, I received a call from a telemarketing agency. The agency was making acquisition calls on behalf of a charitable organisation. The agency called me as I was walking through a supermarket attempting to pick up a few items after a day onsite with a client. The telemarketer started the call with a pleasant hello. He identified himself and said what he was calling about. He then asked if I had ever heard of the charity he was representing. After I responded I had only heard of the organisation because of his agency’s calls to me on the charity’s behalf, the telemarketer proceeded to laugh and tell me he could not believe I have never heard of the organisation outside of their calls. He then hung up on me. Whenever anyone hangs up on someone, it demonstrates anger and a complete dismissal of the person on the other end of the call. Had this man listened to my accent, it would have been clear I am not from Australia and, perhaps, I do not have a Rolodex of every charitable organisation in my brain. If this agency had done their homework, they would have seen they called me three times last year for this same charity. I blogged about the calls at that time. This telemarketer did not represent the charity in a good light. I have a soft spot for telemarketing and typically given whenever any charity contacts me by phone. This telemarketer has caused me to not give this particular charity ever in the future. Any supplier hired by your charitable organisation represents you and your organisation. Suppliers are an extension of your non-profit organisation’s staff. They are representing your brand. Be sure to listen in on samplings of calls occurring on your organisation’s behalf to be sure these calls are the same tone and style you expect from any staff member of your non-profit. 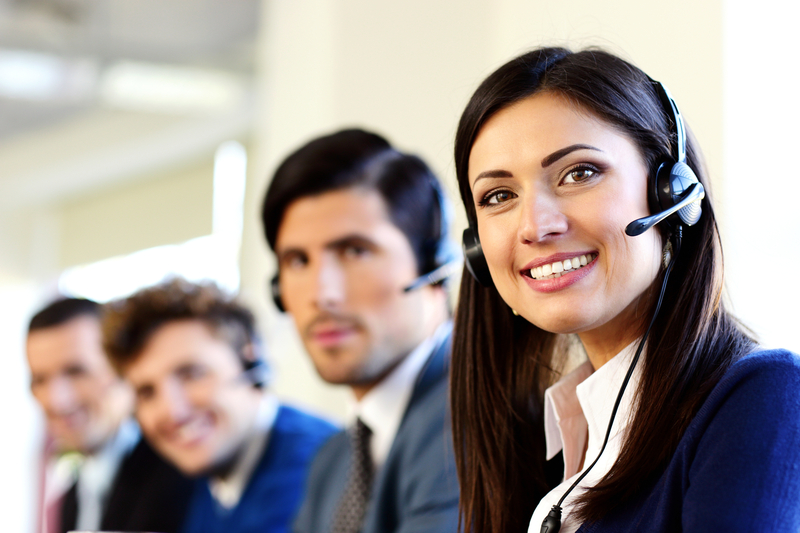 Telemarketing is an important channel for non-profit fundraising. There is no doubt about. I am supportive of telemarketing professionally and personally (with my wallet). But, it is critical you manage your telemarketing and conduct oversight via checks and balances. I received my annual call from University of Queensland (UQ) this past weekend. It’s no secret I am a big fan of UQ and the manner in which the Advancement Office handles donors. As is typical with the UQ call each year, the call Saturday was a mix of stewardship, data enhancement, solicitation, and data hygiene. Kudos to UQ. Why? Read on. The call opened with the student, a female, asking me how my Saturday morning was progressing. During the conversation, she wove in a question about the weather in Sydney and compared it to the weather in Brisbane. This ice breaker and idle chit chat was a nice approach and allowed the student caller to determine I had a few minutes to spend with her and to further figure out I was willing to converse. She moved into her own plans after her graduation in November. She shared the fact she and her partner are considering a move to Sydney. We talked about the expense of living in Sydney compared to what she is used to in Brisbane. The caller asked if I had any advice to her about her career and her life after graduation. Once I shared my advice and said “you have lots of time to figure it out, you are only 22 years old”, she shared advice she had received from others and she asked me my opinion on the advice she had received. This was solid engagement. The student then turned to business. The caller thanked me repeatedly for my past support and talked about the difference it makes to the lives of UQ students. She spoke first-hand about the education she has received and how this has positioned her well for life after graduation. She then asked what caused me to support UQ, recognising I am not a UQ graduate. The caller then asked if I could please consider renewing my past support. When I asked the dollar amount, she shared the gifts I have given each year over the past several years. I renewed the support. The caller confirmed my address, email address and other contact details. Had something been erroneous, she could have updated their CRM on the fly. At the end of the call, the student thanked me profusely for renewing my support. She informed me I would receive a thank you receipt and a thank you video via email soon. Within 24 hours I received the thank you Email, containing a video that will warm the heart of anyone. 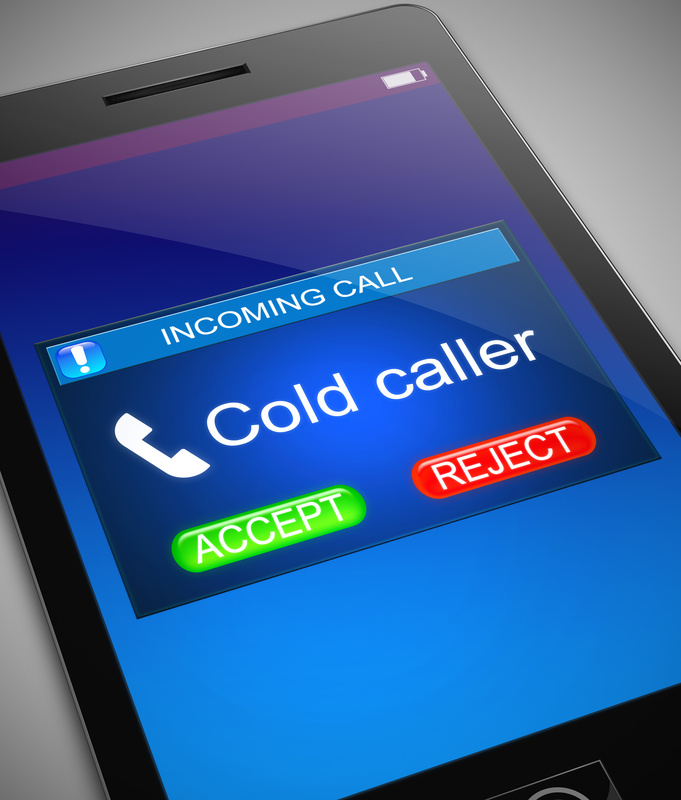 Most universities use student callers to contact alumni and friends to seek their support. It’s not rocket science. My university calls one time per year. The nostalgia the call from my alma mater stirs is what works so well. Who is the best audience to call your potential supporters? Clients, patients, or volunteers? How will the calls occur? Are you supplying the callers with the kind of data, the script, training, and other tools they need to have these types of natural conversations? When will the calls occur? When is the best time to call your audience? Is there a time of year when these calls work for your organisation? Getting the who, how and when correct makes the why – why should donors support your organisation – an easy sell. By the time the UQ student caller got to the solicitation in this call, there was no question I understood the why. For UQ it is all about the supporters connecting with their student body. I could not have exited the call without renewing my support. A beautiful experience. Which charities acquire the most donors, the most gifts, and the largest donations? The ones who make an ask. I’m not talking about asking for gifts of $100,000+. You and I know it takes a while to make a major ask. You and your organisation must have a solid relationship with the prospective donor and the timing has to be right for the donor. After all, this is the donor’s schedule and not yours or your organsiation’s schedule. This can take 18+ months. 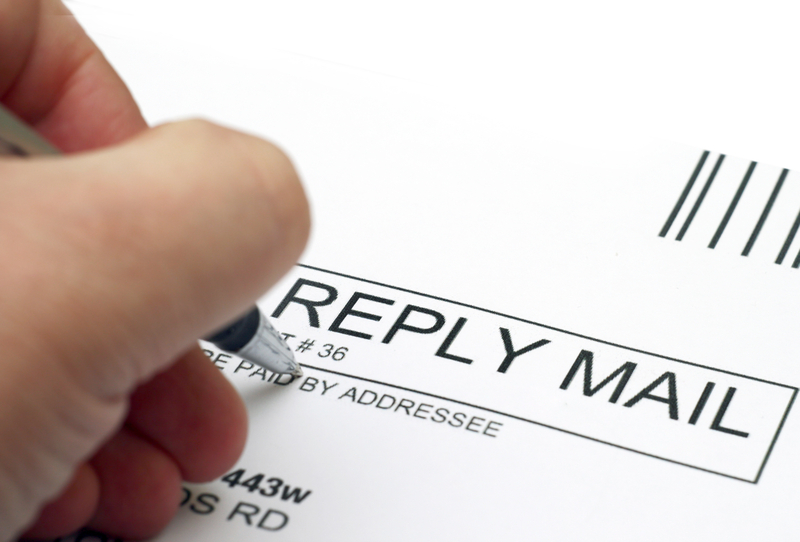 I am speaking about asks which typically happen via direct mail, telemarketing, and online channels. It puzzles me the number of charity pieces which are sent to donors and prospective donors and where the ask is either buried in the piece or there is no ask at all. Why bother to produce the piece? Even worse are the pieces which are sent containing a response envelope with no call to action. Ensure there is an ask in every marketing piece. Don’t make it a mystery for donors to figure out how to make a gift. Make the ask multiple times throughout the marketing piece. Offer the prospective donor multiple channels to make their gift. Don’t make it difficult for the donor to make their gift by requiring them to cut panels out of newsletters and to complete other art projects. I often times say Australian charities do not ask for donations enough throughout the course of a financial year. It’s true. I back it up by saying I am a “pushy American” making that statement. But, push the envelope. Donors will tell you when they have had enough and inform you of their communication preferences accordingly. Life is full of surprises – some of them pleasant and some a disappointment. I was both surprised and disappointed by two telemarketing calls I received on Friday of last week. Disappointed because the calls came hours apart, from the same telemarketing firm calling on behalf of two different charities. Both calls came to my mobile phone. I am not a donor to either nonprofit organisation. I am usually happy to take telemarketing calls. I certainly do not frown upon charities using telemarketing to raise money, acquire new donors, or to sell raffle tickets. I also respect the work of most telemarketing agencies in Australia. I told the second caller I had just received a telemarketing call a few hours earlier from their firm for another nonprofit organisation. The caller responding by telling me the firm was conducting campaigns for about 12-14 charities and I am likely to get more than these two calls in the coming days. This response both shocked me and added to the issue at hand. Why wouldn’t the telemarketing firm run a match on all call lists to ensure multiple calls do not occur to the same person or household in the same day. Are the charities who have contracted with this firm aware multiple calls are occurring to the same people and/or household in the same day? Are these charities aware of the other campaigns running parallel? Do multiple calls from the same firm in the same day make the charities look badly? I believe both the telemarketing firm and the charities owe it to those being called to coordinate the campaigns, calls, and asks. Today is the Melbourne Cup in Australia. Many people will either have the day of (it is, after all, a public holiday in Victoria) and others will simply pause to watch the race with their office mates who may be dressed for the occasion or who may have brought some bubbly or food to share to mark the occasion. As they say, the race does stop the nation. The fact is, many offices will have pools or some people may stop at the TAB on their way into the office to place a bet in hopes of a big winning. I know nothing about horse racing and the past several years I have worked through the short race (a very un-Australian thing to do). Nonetheless, I do know a thing or two about taking chances. I have been taking several chances lately in various fundraising lotteries/art unions. One charity hired a telemarketing firm to call me recently to purchase tickets for various items. I bought. I just purchased 100 tickets/chances to win a luxury home in Queensland. Additionally, I am auto buyer for another charity to win a luxury car. What is it about these charity lotteries? Is it the chance to win an outstanding prize? Or is it the fact I may win a prize for so little investment? For example, one charity is selling 30 tickets for $100. Finally, is it the fact I am giving money to charity (although not tax deductible)? I think it is a combination of all of the above. Some of us like to buy the occasional lottery ticket and dream of winning big. The fact I may purchase a chance to win a Mercedes for $100, and there are limited tickets sold, is very attractive. Others want to support a charity in this fashion. While I do not advocate gambling, I do like to take the occasional chance to win something big. Who doesn’t? The fact the money goes to wonderful organisations means this is just one more way I support charity in Australia. Enjoy the Melbourne Cup. 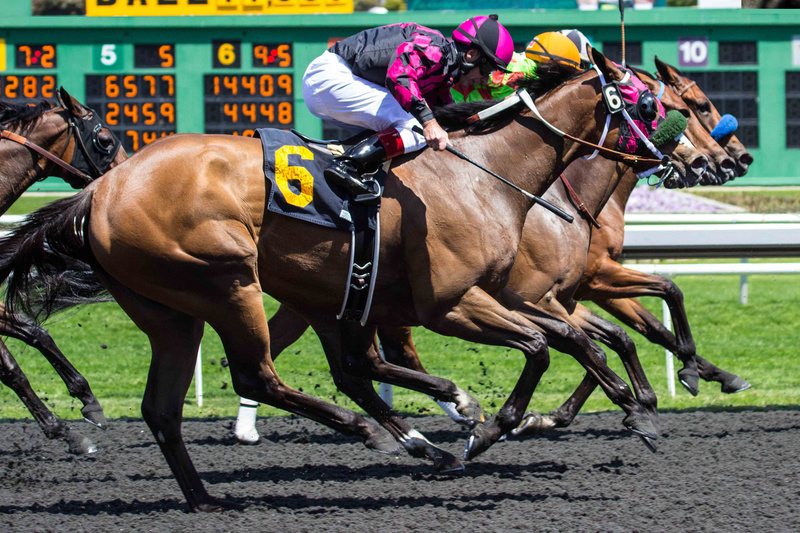 Good luck today – may the best horse win the race! And, may I win the house and/or the car! An awesome call from a charity. Am I nuts? Whoever says such a thing?! I received a wonderful telemarketing c all from Seeing Eye Dogs Queensland on Monday evening. I love these calls – especially when the caller provides a good quality experience for the recipient! This caller identified herself from Apple Marketing Group. She really made me feel appreciated for my past financial support, stated a strong case for support, and encouraged me to give a regular gift and to become a “super” supporter. In the ask, she described the benefits of giving at this level. You know what else I liked about telemarketing call from Seeing Eye Dogs Queensland? The Apple marketing Group employee did not make me feel uncomfortable, I did not feel pressured, and she respected my time. It was truly a conversation between two individuals – the rare type of telemarketing call from a charity or supplier. In the end, she left me with a very good impression of Seeing Eye Dogs QLD, the organisation’s services, and my ability to make a difference. The following day, I received another call from an energy company. The caller, hard to understand, had to repeat his pitch to me three times, he made me feel as though I was incompetent because I am using the wrong energy supplier, and I never fully understood his pitch. I ended up telling him to please take me off their list. 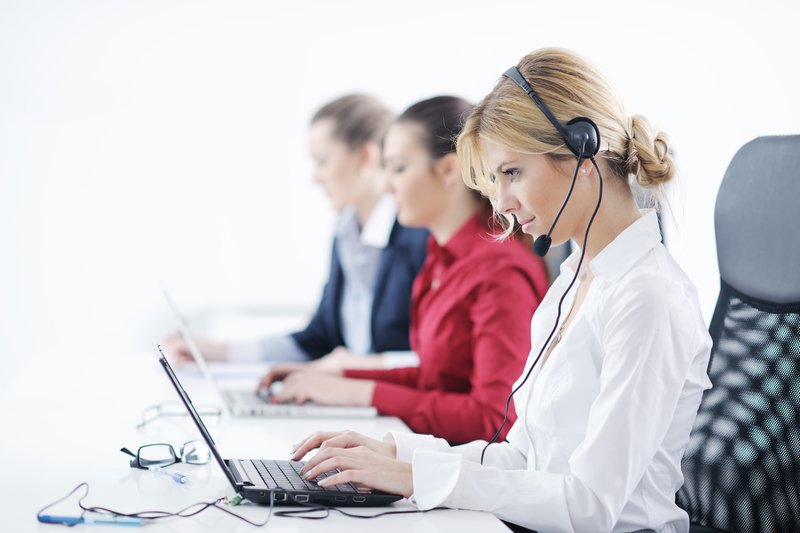 Does your organisation monitor your telemarketing agency? Most agencies will allow you to listen in to various calls throughout your programme so you might applaud people like this particular caller and correct issues or misinformation on other calls. Telemarketing is not an inexpensive channel. You owe it to your organisation to monitor calls and to make such monitoring part of your quality assurance.